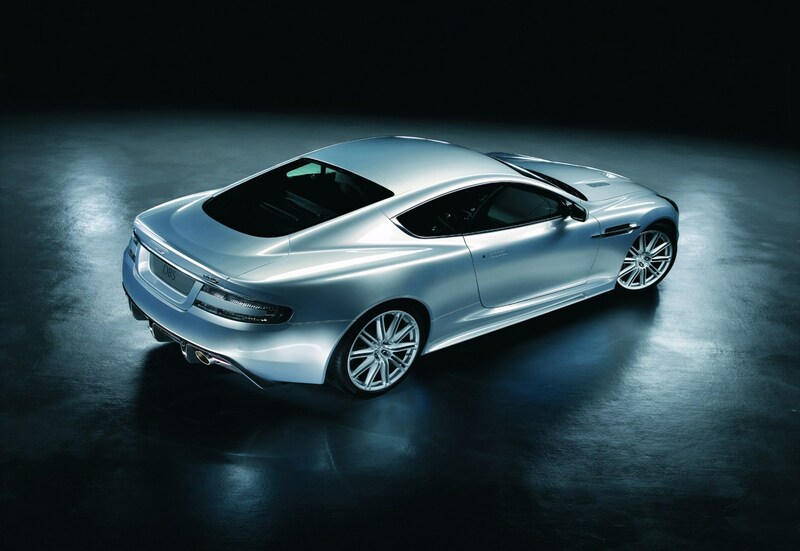 How much would James Bond pay on his car insurance? Will Bond’s patchy claims history cost him? Is he a higher insurance risk than you? Many of us will have, at some stage in our lives, had trouble getting cheap car insurance. Whether it’s because we’ve been too young, lived in a dodgy area or driven around in a lairy performance car, getting reasonable cover for your motor can be tricky. Imagine then, what it would be like for James Bond. Going through high-end performance cars faster than glamorous supermodels, one can’t imagine it would be cheap to get Commander Bond fully comp’d. But just how expensive? We entered 007’s details into insurance comparison site mustard.co.uk to find out. Let’s start with the basics. 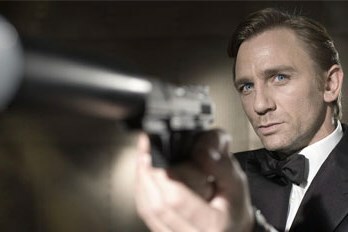 At the time of writing, James Bond is thought to be 49 years old, with his birthday falling on the 13 April 1968. His permanent address is ‘fluid’ to say the least, but a number of internet sources have him living at 30 Wellington Square, London. Finally, we’re guessing that his real job of international espionage agent cannot be disclosed on an insurance application, thus we’ve listed his occupation as a civil servant. This was a tricky one. While Mr. Bond might have been driving for what we’d estimate as more than 30 years, his claims history has been colourful to say the least. 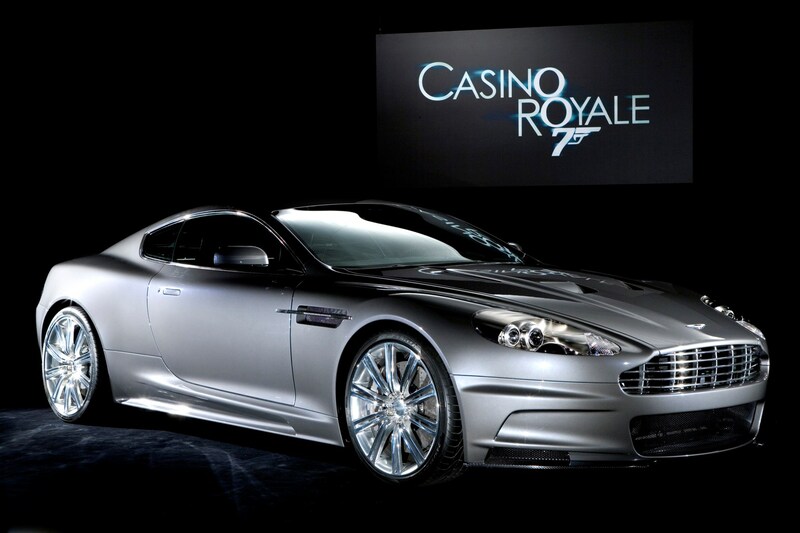 Over the past five years Bond has starred in two movies and – as a result – has wrecked or damaged numerous cars. Starting with one of the less serious incidents, Bond’s hurried escape from the courtroom shootout in Skyfall led to a distinctly shaken M, and a badly kerbed 20-inch alloy wheel on a Jaguar XJ. Cost of repair – around £1,000. Skip to the end of the movie and Bond’s beloved Aston Martin DB5 is the target of Raoul Silva’s rage. Peppered with bullet holes and seemingly destroyed, we put it down as a total loss due to vandalism. Cost of replacement – hard to estimate, but set at around £900,000. Skip forward three years to 2015 and this time Bond is terrorising the locals on a white-knuckle car chase through the streets of Rome. Battling with Mr. Hinx behind the wheel of a one-off Jaguar C-X75, 007 manages to completely rip the roof off an innocent Roman’s Alfa Romeo 166. Cost of replacement – around £6,000. Sticking with the car chase through the Italian capital and things didn’t end well for Bond’s futuristic DB10 supercar. After an intricately choreographed sequence through the sewers of Rome, Bond and Mr. Hinx use their cars as weapons in a nail-biting finale to the chase. The outcome? A priceless Aston Martin making a splash in the Tiber as Bond uses his famous ejector seat. Cost of replacement – around £1,000,000. Although never explicitly mentioned in the latest films, it seems safe to assume that Bond’s personal pride-and-joy is the rare and beautiful Aston Martin DB5 which he drives away in at the end of Spectre. However, trying to get insurance on a half-million-pound classic isn’t as simple as merely typing the registration into a comparison site and watching the quotes roll in. Instead, cars such as these require specialist insurers. So, as a substitute, we picked out a modern-day Aston Martin that Bond drove (and crashed) in two previous films – a V12-engined DBS. Unsurprisingly, such a chequered motoring history doesn’t come with cheap insurance. And while Bond has managed to build up a tidy two-year no claims discount since 2015, his cheapest quote is still a whopping £1,628.42. The excess also sits at a hefty £3,000. However, while it’s far from being a bargain, Bond’s insurance quote isn’t quite as bad as some. Indeed, the writer of this article was once quoted well over £7,000 to insure his Toyota Aygo when he was 18 years old.